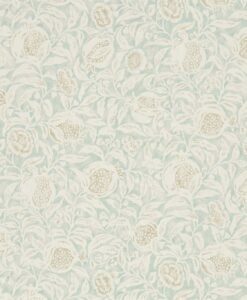 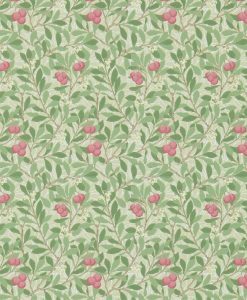 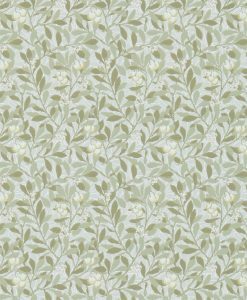 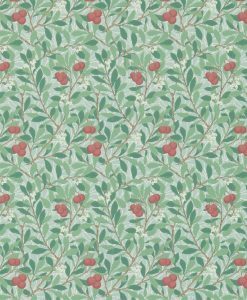 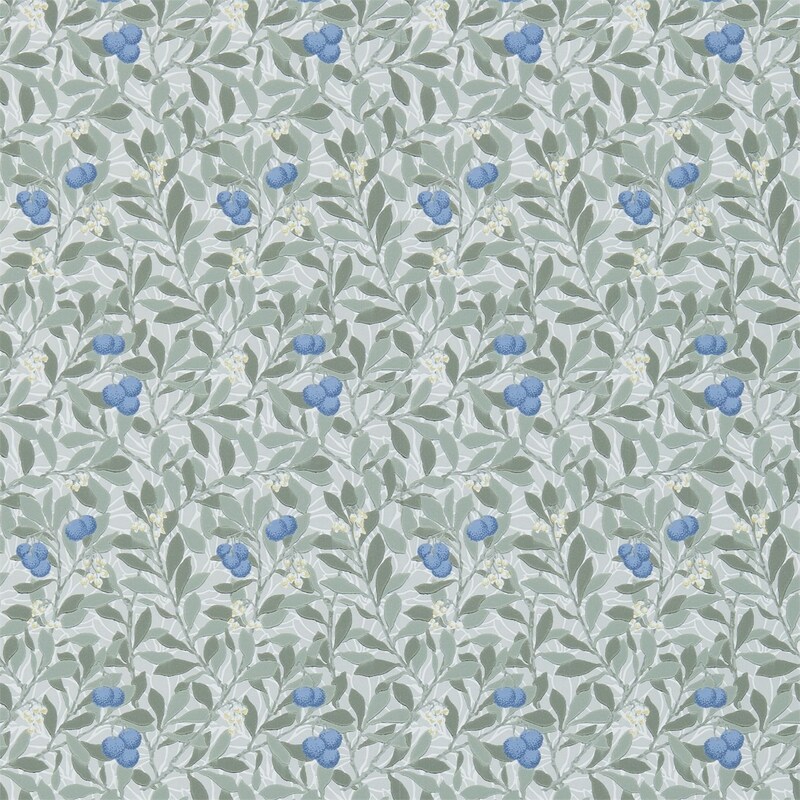 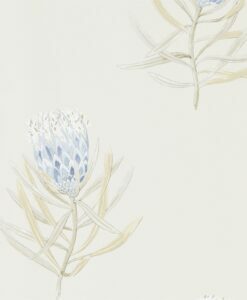 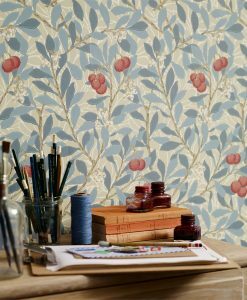 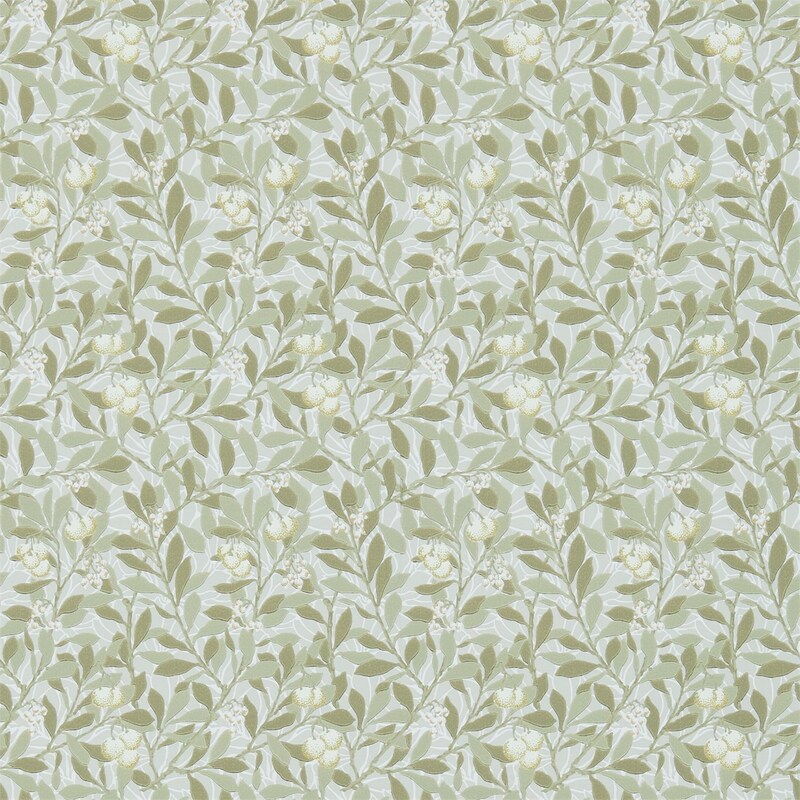 ‘Arbutus’ wallpaper was designed by Kathleen Kersey, a member of the Morris & Co. design studio, on the eve of the First World War. 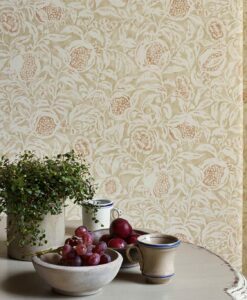 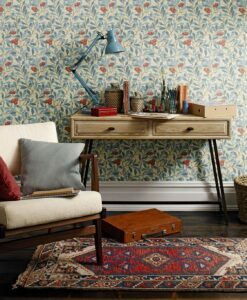 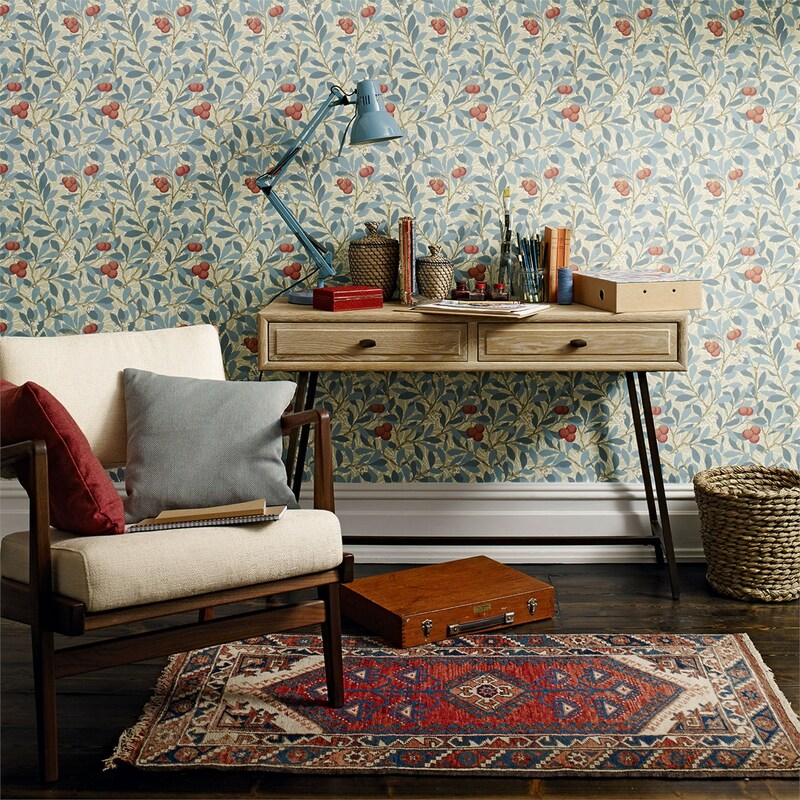 This historic wallpaper is available in five colourways, replicating the rich tones of the original design and we’ve introduced sophisticated, neutral versions for a different look. 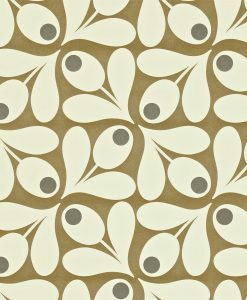 It is featured in both Morris Archives III and The Craftsman Wallpapers. 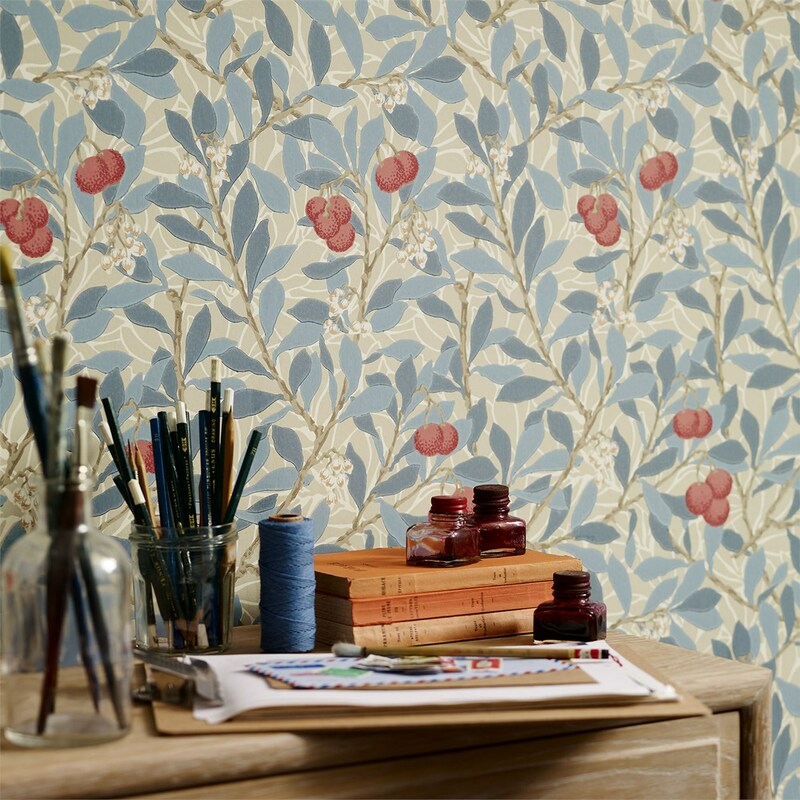 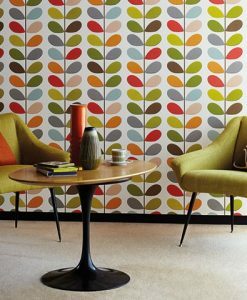 Vivid fruits, flowers, stems and leaves entwine against a stencilled background. 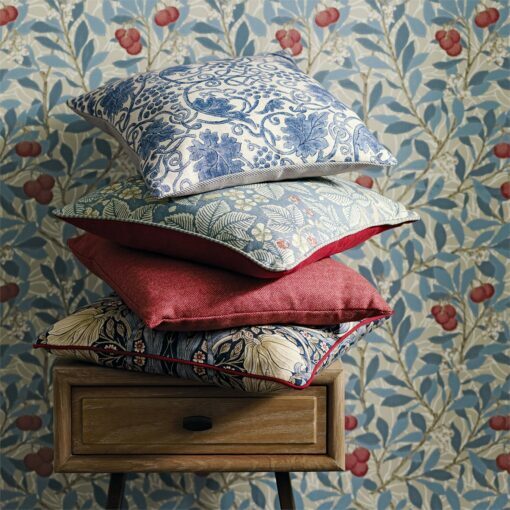 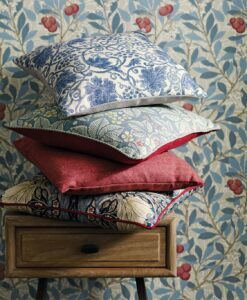 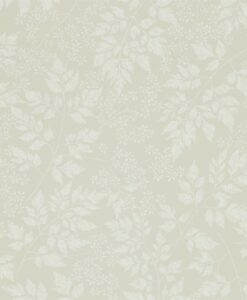 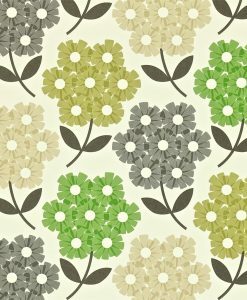 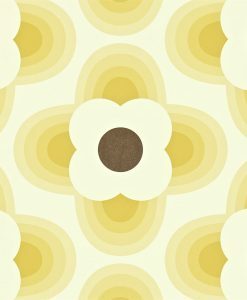 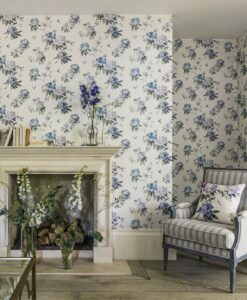 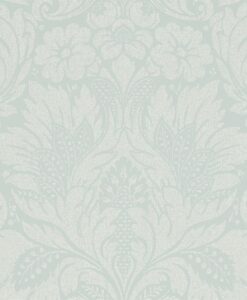 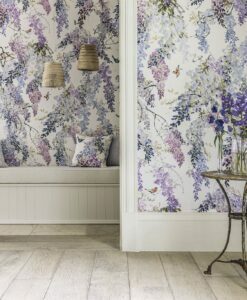 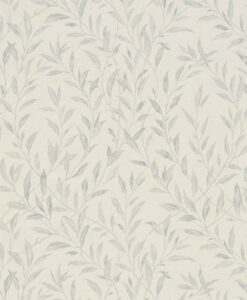 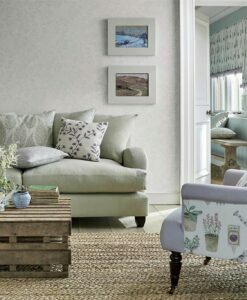 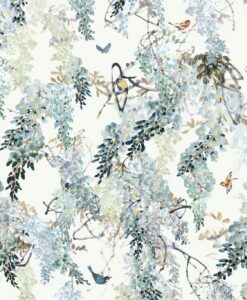 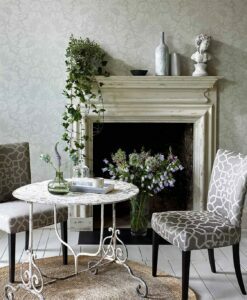 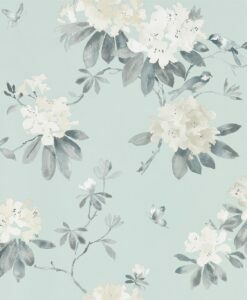 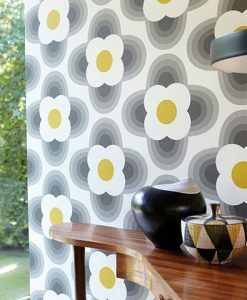 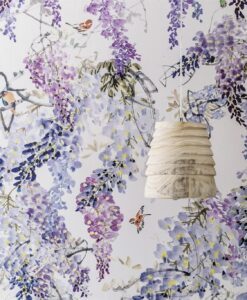 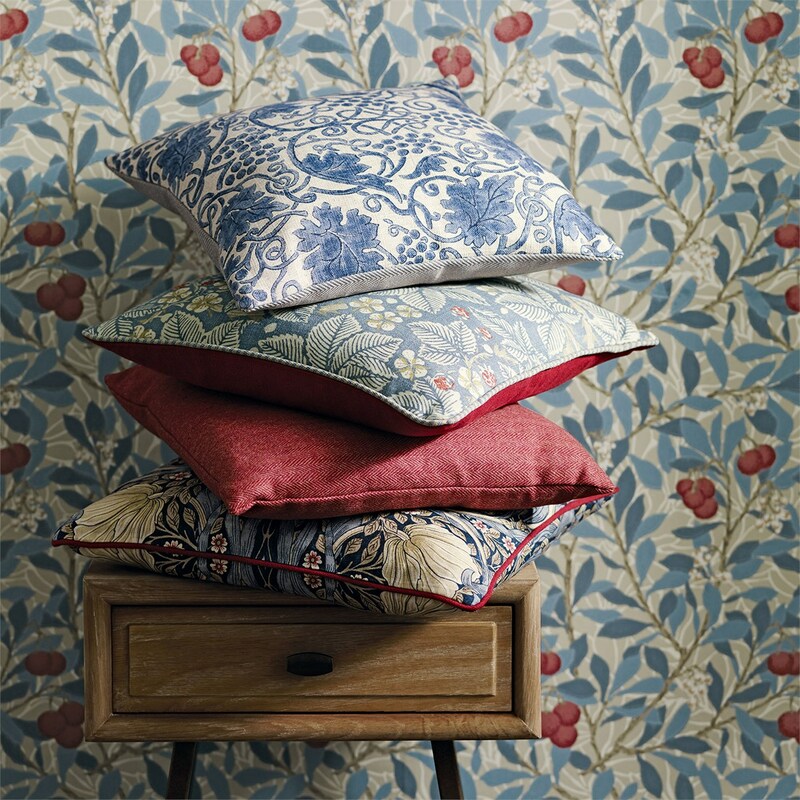 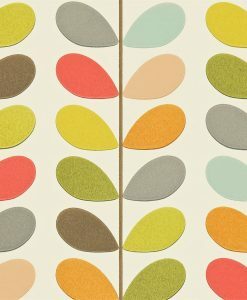 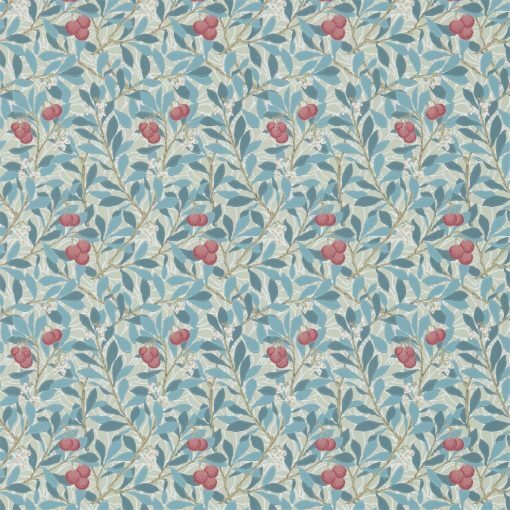 This wallpaper will look lovely in a bedroom or living space. 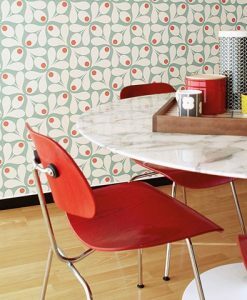 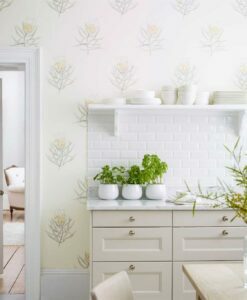 Here’s what you need to know to work out how much Arbutus wallpaper you need to decorate your home.